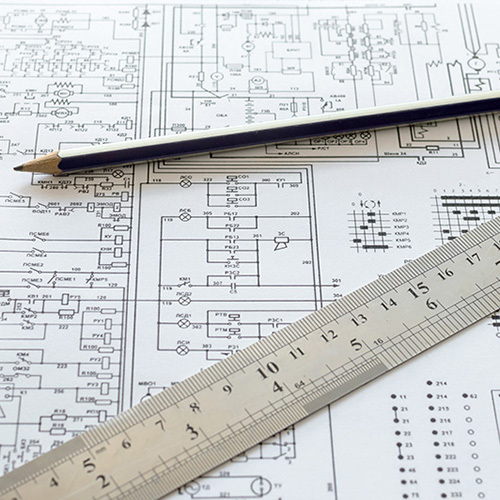 Benchellal Electrical Engineering is a Moroccan company specialized in electrical engineering. 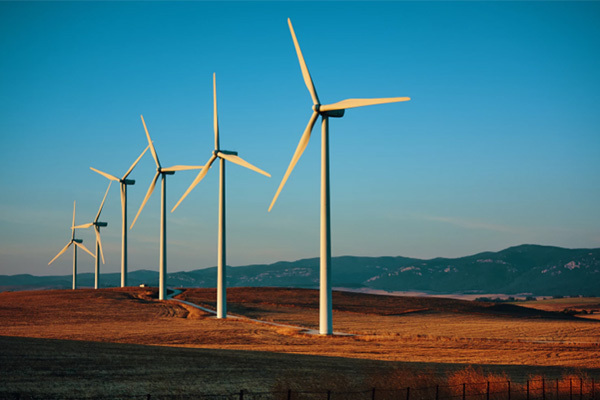 We offer a variety of services for the local industry and North America. Please explore our website for more information or call us for more details. 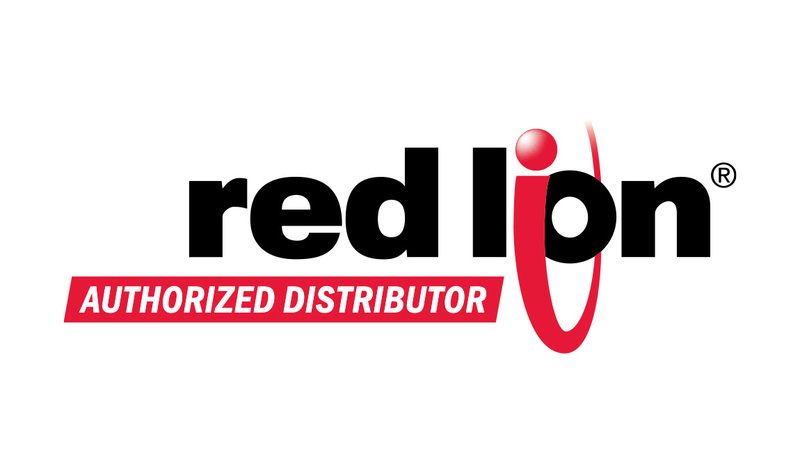 We are the official distributor of Red Lion Controls in Morocco, we supply automation and industrial networks equipment’s: Sensors, HMI Screens, PID Controller, Signal Conditioners, Data Acquisition, Ethernet Switch, M2M Cellular Routers, Communication Converters and LED Display. 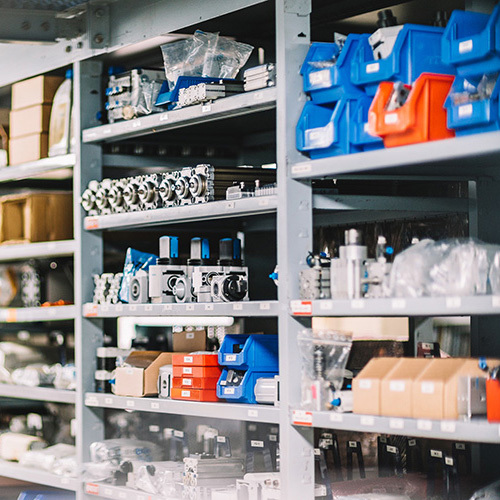 Our extensive experience in electrical design allows us to choose and provide you with the right electrical equipment for your low and medium voltage applications. 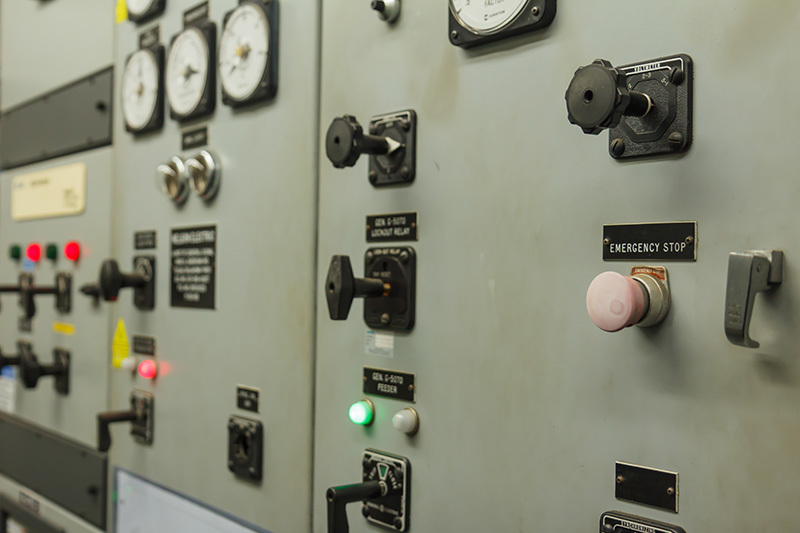 Our maintenance team is highly qualified to maintain all electrical equipment in a very good shape. We ensure that all work completed by our firm are safe, stable and built to last. We are equipped with diverse skills to meet various challenges across industries. 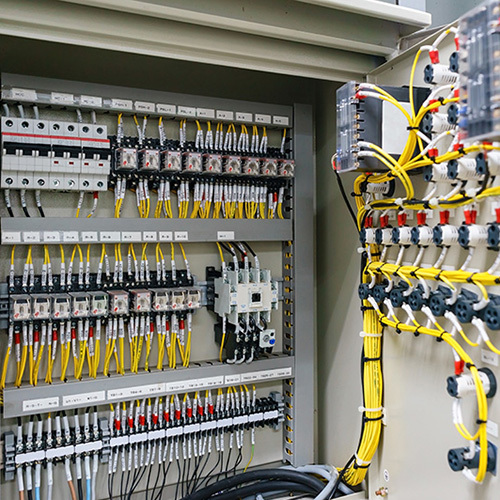 BEE provides complete electrical wiring for simple and complex projects, such interconnecting sub-systems, hydroelectric powerhouse, switchgears, substations, cable repair stations, lighting junction boxes and custom projects. Underground Substation: Provides configurable and flexible power conversion and distribution for mining and industrial environments in an extremely durable and mobile enclosure that manages primary switching, voltage conversion and secondary distribution. 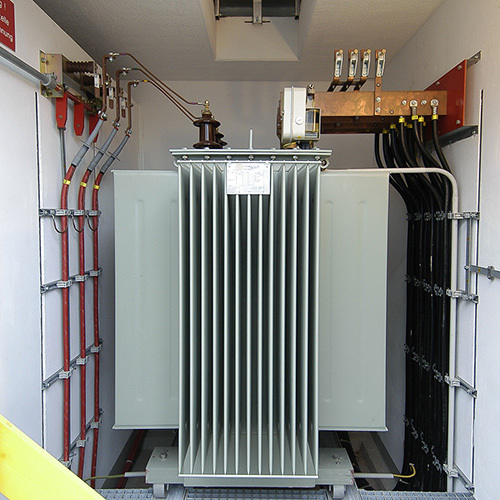 Movable Substation: Custom designed to meet the specific needs of the customer. 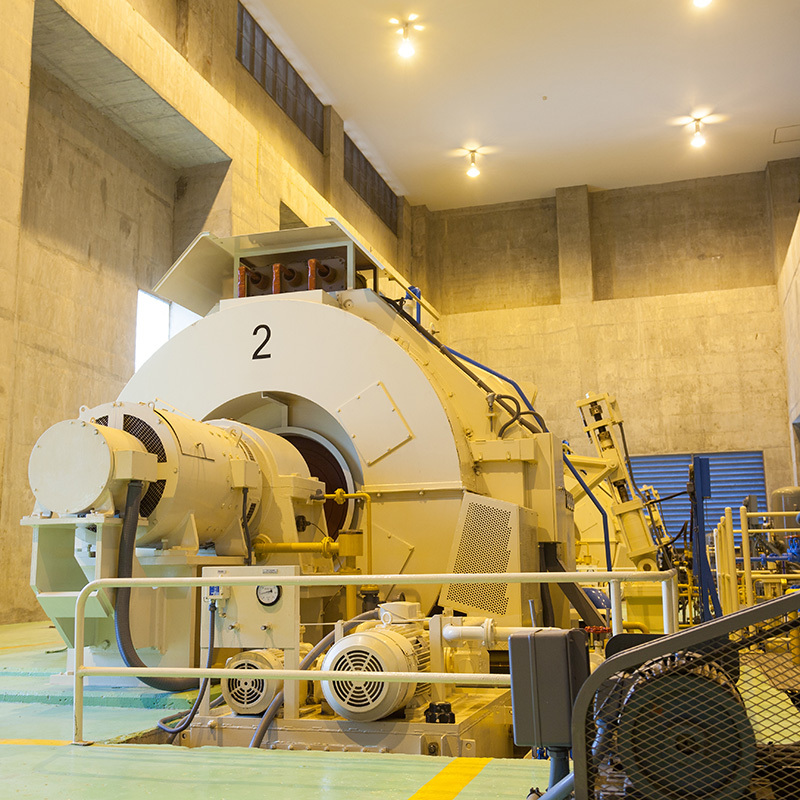 In many cases, these substations include switching, protection and control solutions. 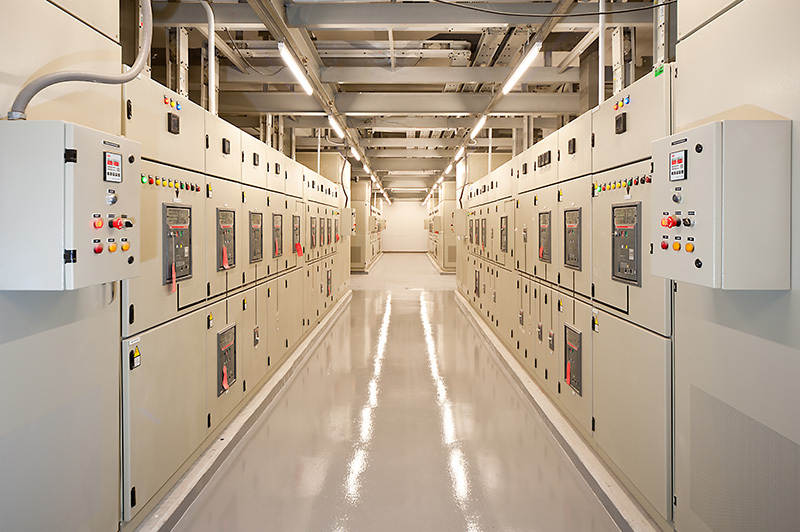 Industrial Substation: Designed for use in a variety of applications, our engineering and manufacturing expertise allow us to successfully execute design and supply. 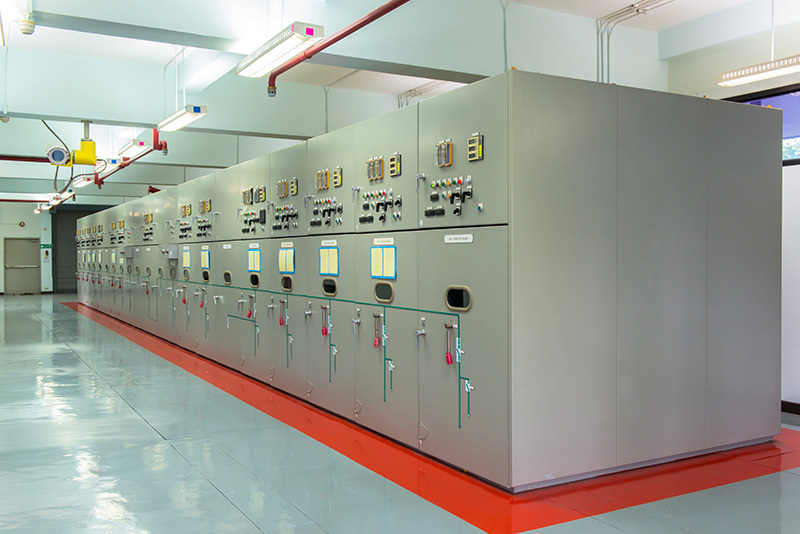 We are able to design custom medium voltage switchgears that meet CEC and NEC standards, safe, reliable and cost-effective. We offer a number of standard products, including: Arc Flash. 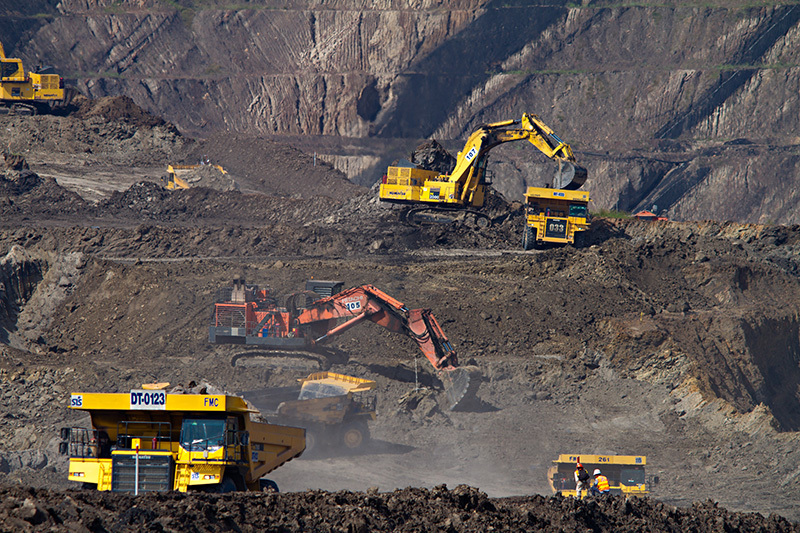 The mining lab modules are designed to meet all mining analysis requirements. They are built of sturdy steel and designed to provide a comfortable work area. Can be transported economically to mining sites. 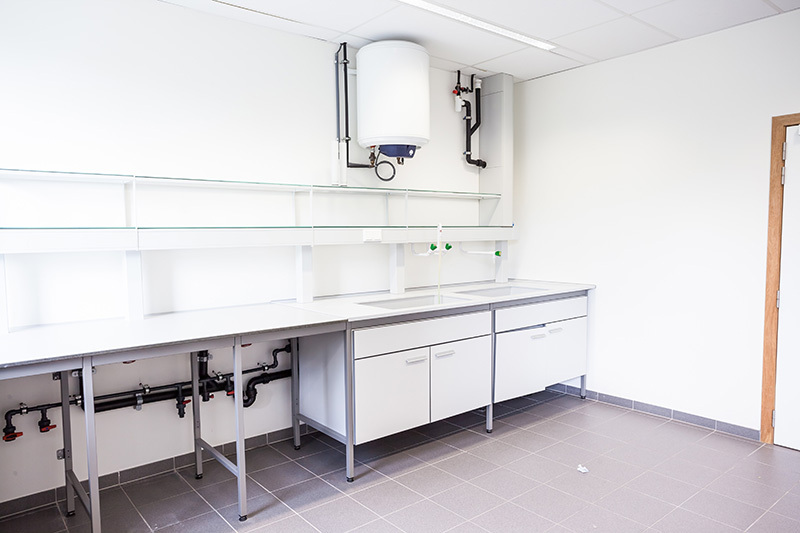 They include all production and processing features: recording, sample preparation, screening, fire testing, wet testing, environmental analysis, metallurgical laboratory, oil analysis, offices, dining rooms and bathrooms. Cable Repair station: A fully integrated solution typically used to test and repair mining trailing cables. It is a modular- modular that includes a fully automated VFD, controlling two cable reel spooling system and cable vulcanizing equipment. Medium Voltage Outlet 1kV to 25kV, up to 600A: Used to connect high current and / or medium voltage to excavators, draglines and rigs. They are designed with a phase separation grounding system to eliminate single and double phase faults. They allow fast reliable and safe connection. You can not turn on the system until the pins are fully connected. 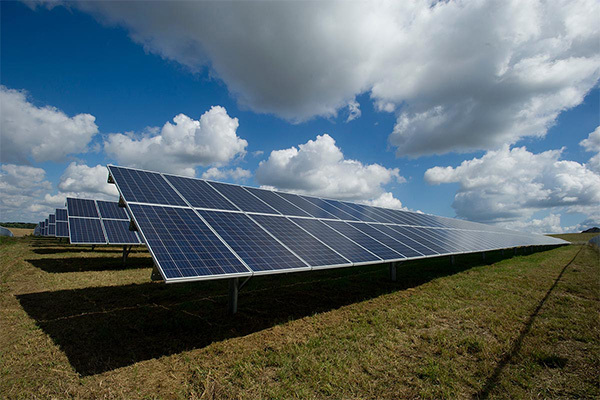 Generally used to operate and protect equipment for different applications: Mobile mining systems, hydroelectric turbines... They are housed in a stainless steel housing, easily accessible through a lockable front and rear door. 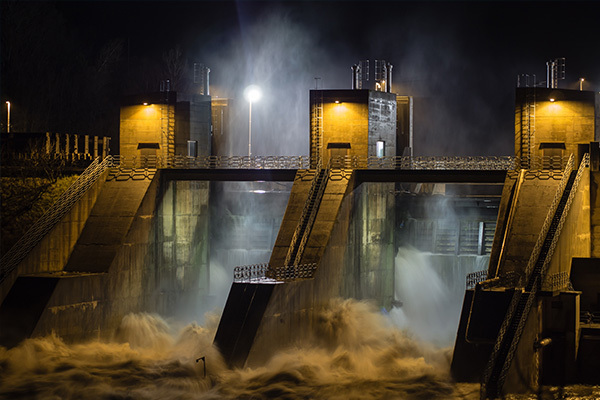 They are used for power distribution configurations 24 to 240 V range, motor starter applications, control conveyor systems or process controls, using a variety of over-current protection schemes, faults grounding, grounding checks and trips with loss of voltage..
We have experience and expertise in the electrical design, manufacturing and commissioning of hydroelectric plants up to 25 KV, 10 MVA, with Pelton, Kaplan and Francis turbines. Custom mobile backup generator set according to customer need, they provide up to 2000k VA, 25kv. 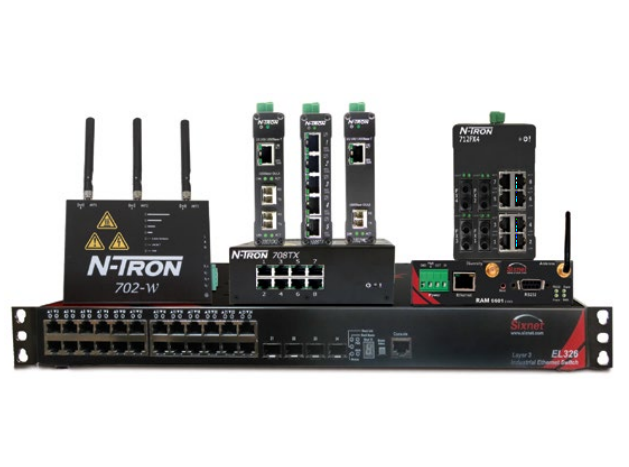 The system is equipped with a 12-cylinder diesel engine, a coupled alternator, step-up transformer, medium voltage cells, monitored by digital protection relays, a PLC and an HMI interface. 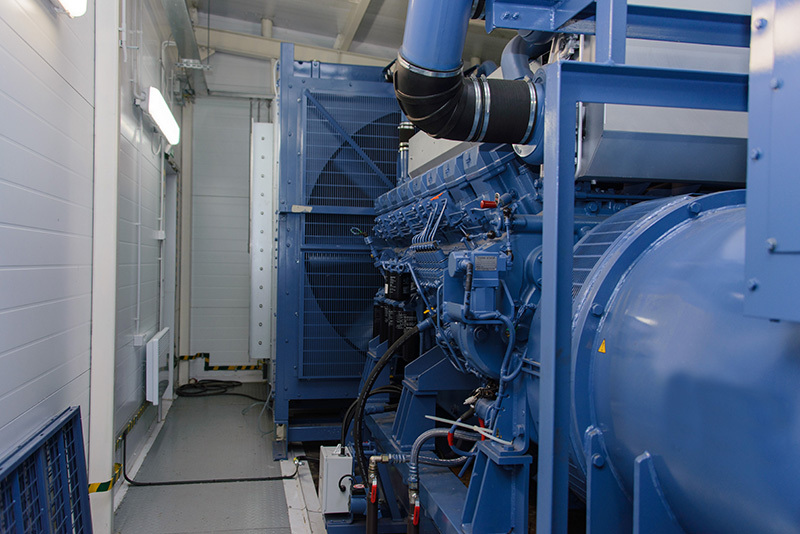 The mobile standby generator is rated 2MVA, 25kV, containing engine/generator, switchgear and protection and control panel. 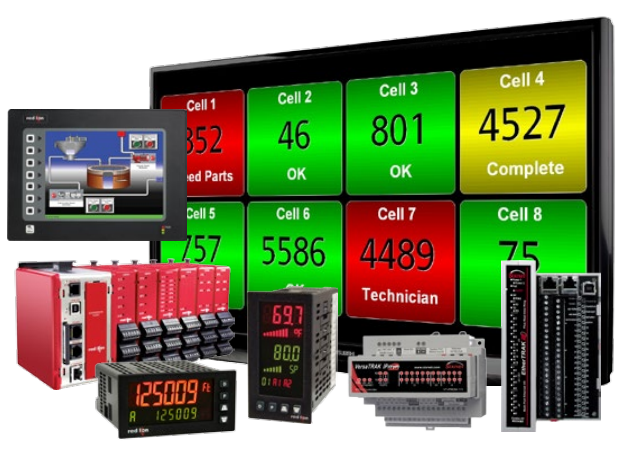 The system is monitored by a PLC and HMI interface. Unit # 3, 52 Aguilera Avenue , Nador, Morocco.